Visit the 5 museums in Graaff-Reinet: Reinet House, The Old Residency Museum, Urquhart House Museum, Military Museum and the Old Library Museum to immerse yourself in the history of the town and area. The Black Acron grapevine, planted by Charles Murray in 1870, is still growing at Reinet House. After wandering through the museums, take a walk up Church Street to admire the architecture of the Groot Kerk (the Dutch Reformed Church). Have lunch at one of the many restaurants or coffee shops in town. 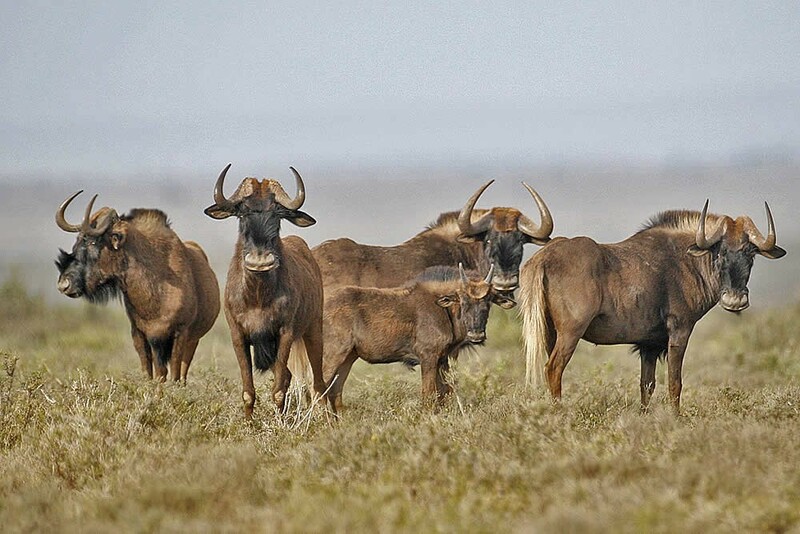 Pack a picnic basket with sundowners and head off into Camdeboo National Park for game viewing and a sundowner trip to the Valley of Desolation. Have a drink in the beautiful gardens at the Drostdy Hotel. 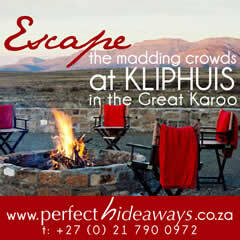 Return after sunset and enjoy great Karoo food, warmth and hospitality at one of the restaurants in town for dinner. 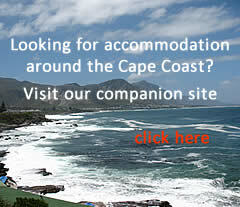 Or enjoy a braai at your guest house with Karoo lamb bought at Kamdeboo Supermeat. There are fascinating antique shops to explore: Reinet Antiques, The Old Pharmacy, Windmill Junction. Curio & craft shops to browse: Die Smous, Windmill Junction, Blue Magnolia Nursery, Gift & Coffee Shop, African Adventures and Annette Oelofse Mohair Shop. Buy home-made preserves, jams, rusks, cakes, biscuits, pies, etc. at Farm Fare in Church Street. Karoo biltong and karoo lamb can be bought at Kamdeboo Supermeat.